Use the form below to send an email to Seton staff. You may also use the Seton directory at the bottom of this page if you would rather get in touch with a specific department directly. 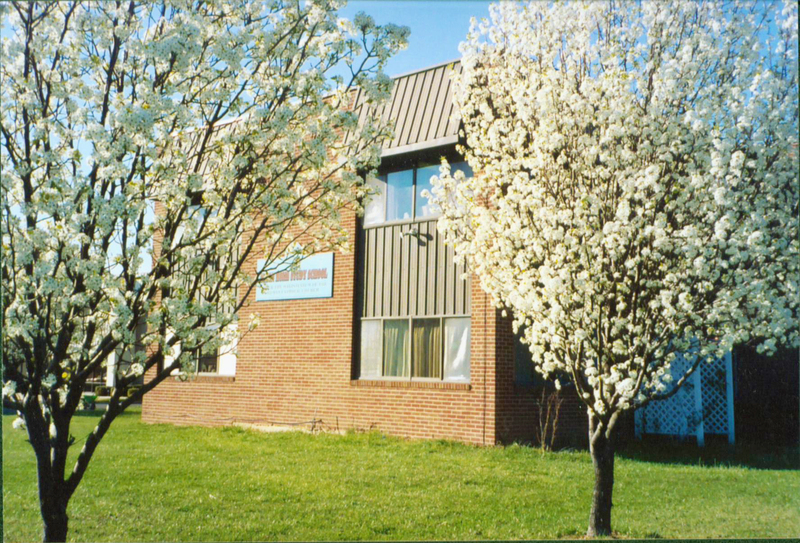 Seton is located at 1350 Progress Drive, Front Royal, Virginia 22630. Our business offices are open Monday through Friday from 9 a.m. until 5 p.m., Eastern Time, and visitors are welcome. To reach Seton by phone, call 540-636-9990 during normal business hours. Seton’s fax number is 540-636-1602.